I was in one of our local pubs the other day and I saw this sign outside the bathroom. I found it funny and I had to snap a picture of it. If I was an alligator I would be wary about wandering into this place. 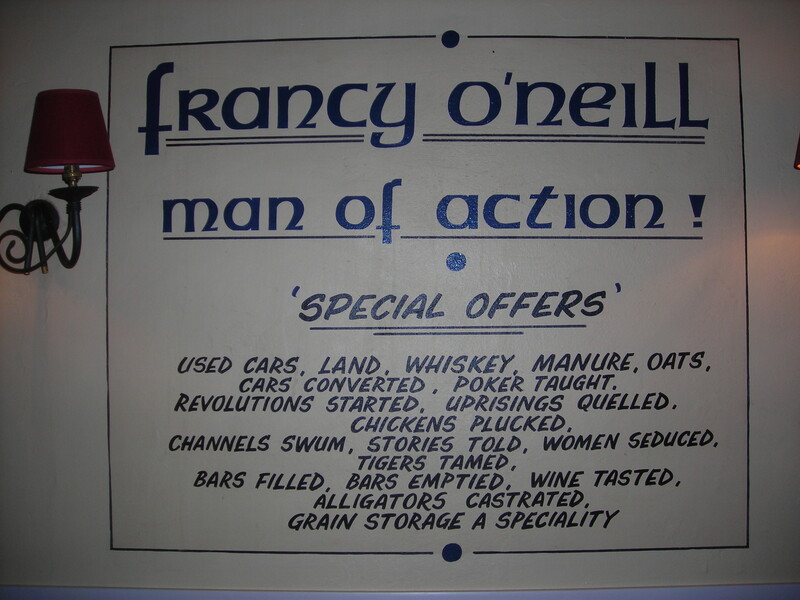 This entry was posted in London and tagged Alligators, English Pubs, Humor, O'Neils, Photography, Pubs. Bookmark the permalink. 27 Responses to Alligators Beware! yeah, nice and funny TBM!! Thanks Xandi. I like when people can be silly and make others laugh. Great sign! I would certainly be wearing some sort of locked chastity belt were I an alligator looking for a relaxing drink in the pub! LOL…I still don’t think you would feel too relaxed with one. I’m a sucker for this type of humor. ha, ha, ha…yep…that would definitely catch your attention! 🙂 I was glad I wasn’t dressed up as an alligator. 🙂 It is a fun sign. It made me laugh. Thanks. So funny! I can honestly say I’ve never seen a sign like that. This is the most detailed one that I’ve seen. 🙂 I love to laugh. I thought so as well. Glad you liked it Novroz.